Harbourside is crowned 3rd place! 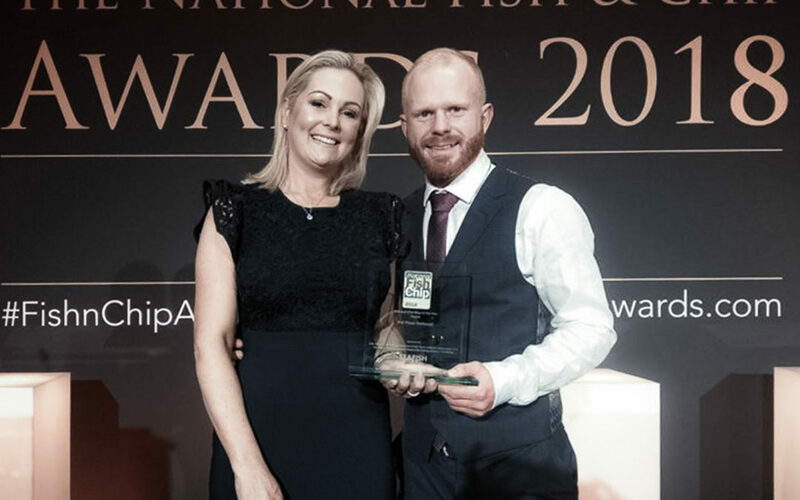 Harbourside Fish and Chips are extremely proud to be crowned 3rd place in this year’s independent Takeaway of the year. Over the past 12 months, we, the Harbourside team, have been able to successfully rise to the many challenges set to us in the multi stage judging process. These included visits from mystery shoppers, audits by several industry experts and various tests to prove Harbourside’s excellent customer service and quality. The final stage of the judging process really put our skills to the test when we had to present our shop and brand to a panel of judges- made up of 12 industry and media experts. The Harbourside team were keen to up our game and we were able to respond to the questioning of the panel by successfully putting forward our thoughts on the future of Fish and Chips and our future business strategies.